A small program written in Java and included in a HTML page. Sun provides an application appletviewerto view applets without using browser. 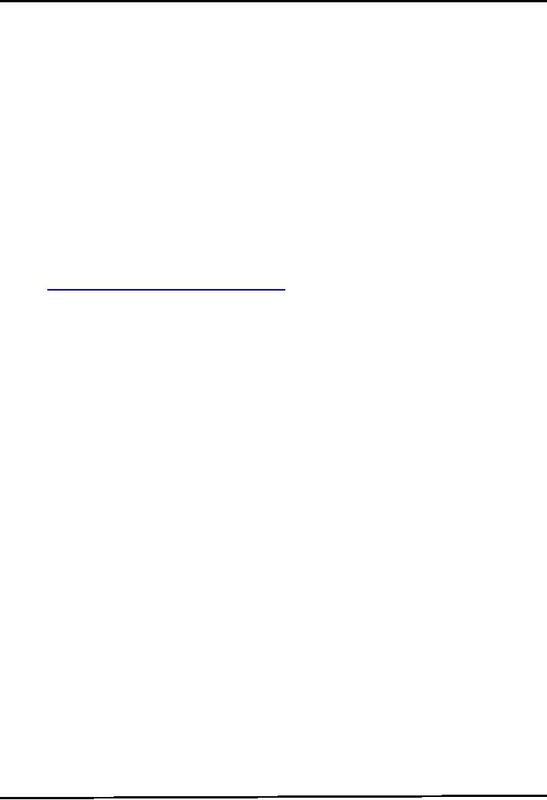 of what an applet can do and how, as you'll see on the next few pages. no main method has been provided. Test.html file. The Test.html contains the ordinary html code except one. 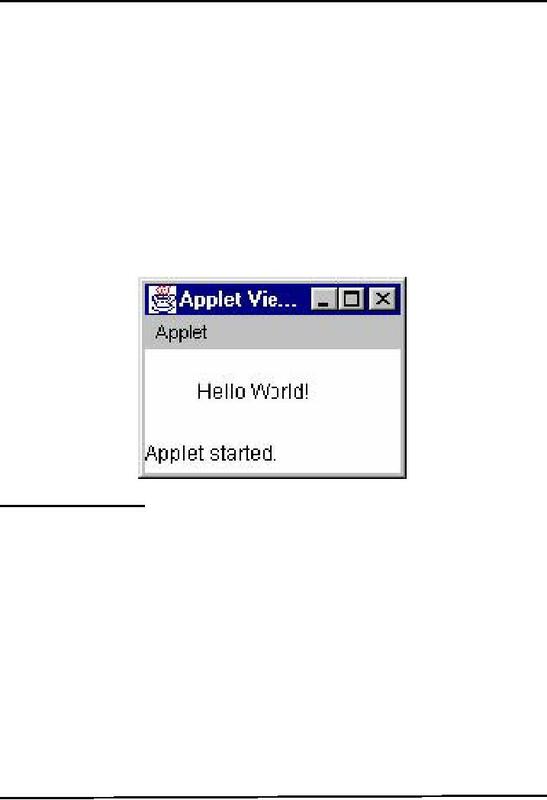 also use the appletviewer java program for executing or running applets. override every one of these methods. The purpose of init( ) is to initialize the applet each time it's loaded (or reloaded). To stop the applet's execution, such as when the user leaves the applet's page or quits the browser. methods. These methods are only displaying debugging statements on the console. in front of applet and keep an eye on console output. Repaint is called after every 1000 ms.
Returns positive double value greater than or equal to 0.0 or less than 1.0.
int i = (int)( Math.random() * 5 );// will generate random numbers between 0 & 4.
understanding the overall logic of the program. 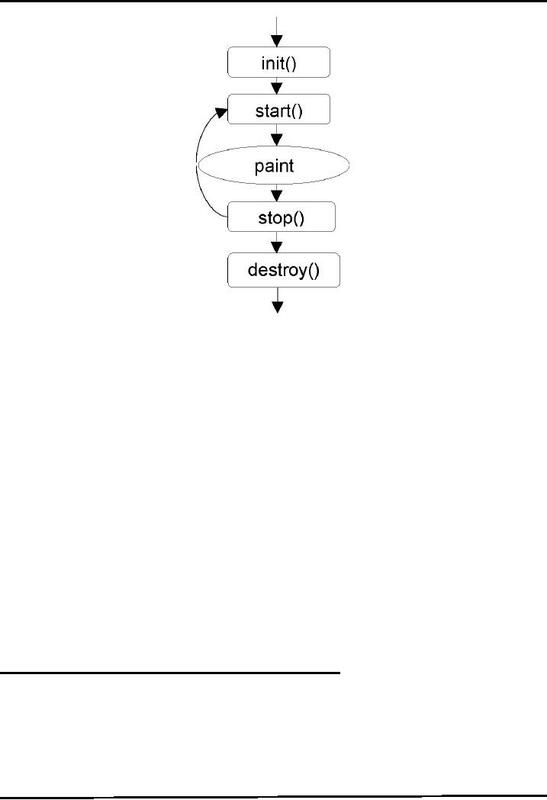 The last method to be discussed here is paint( ). 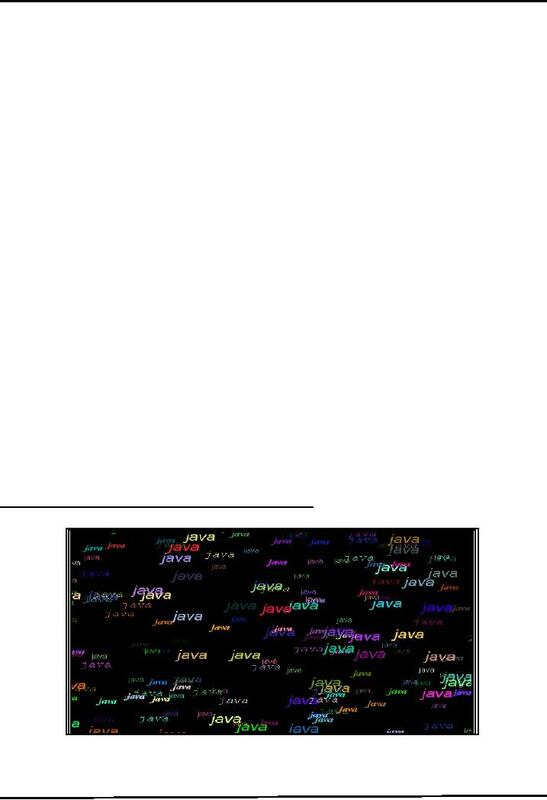 By overriding this method, we will print string "java"
color out of 256 * 256 * 256 RGB colors. // incrementing clear counter variable. it contains methods discussed above with some extra code with which you are already familiar.